Members of BDRN have been out and about sharing some of the findings from our research during February and March. For example, in February Dr Kath Gordon-Smith and Professor Lisa Jones were invited to speak to members of the Worcester Bipolar UK Support Group, and in March Professor Lisa Jones and Professor Ian Jones were invited to speak at a meeting of Psychiatrists in Birmingham. 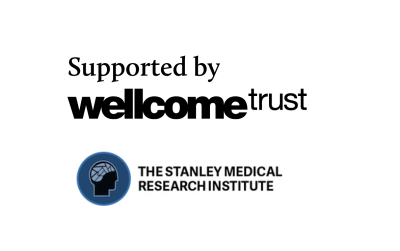 Professor Lisa Jones said “it’s wonderful for BDRN to have these opportunities to share the results of our research directly with the people who can benefit most from our work, whether that is someone who is living with a serious mood disorder or someone who is caring for a person with a serious mood disorder”. 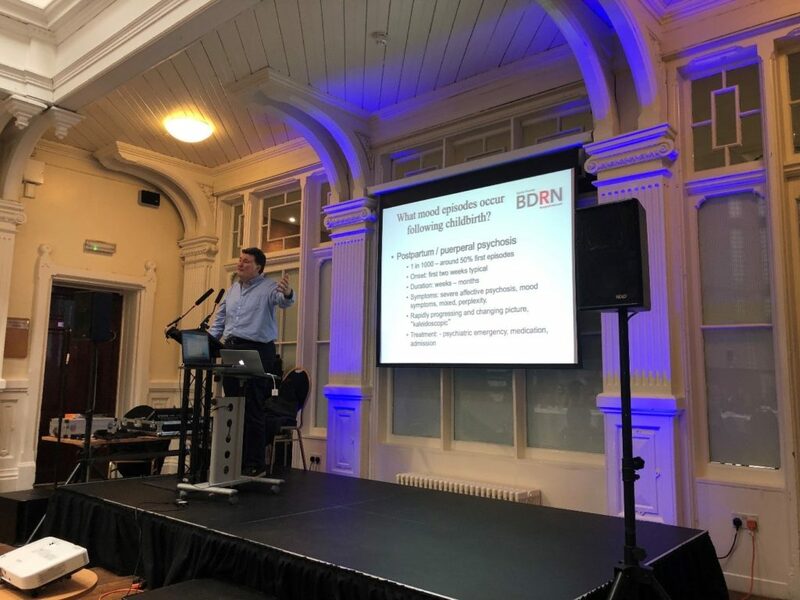 Professor Ian Jones, presenting BDRN research to psychiatrists in Birmingham on 1st March 2019.